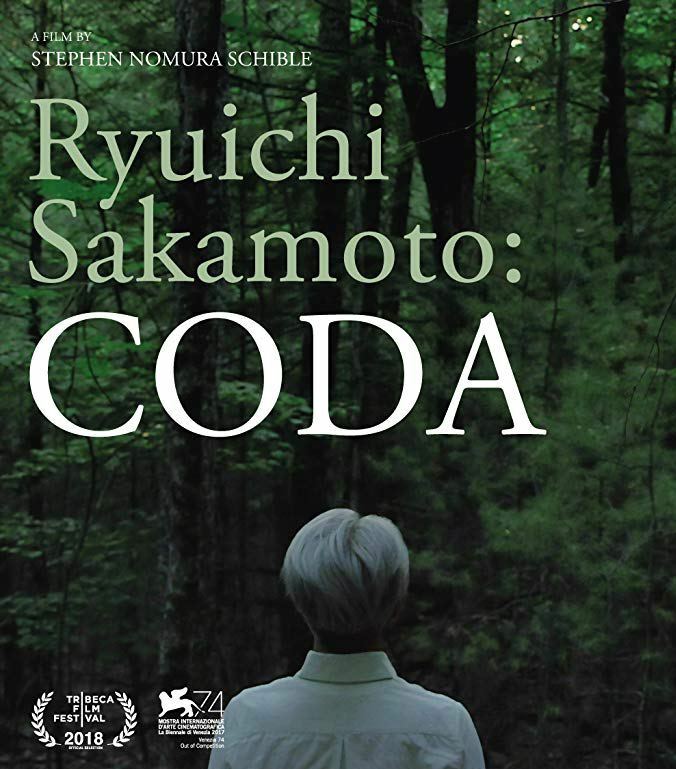 CODA is a 2017 documentary, directed by Stephen Nomura Schible and dedicated to the life journeys and the music of Ryuichi Sakamoto. For those not familiar with his work, Sakamoto is a Japanese-born, New York-based composer, performer, and producer. 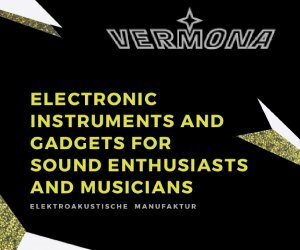 His career spans over four decades, from techno-pop stardom (with the Yellow Magic Orchestra) to Oscar-winning film composer – not to mention his meaningful collaborations with artists such as David Sylvian, Alva Noto, etc. 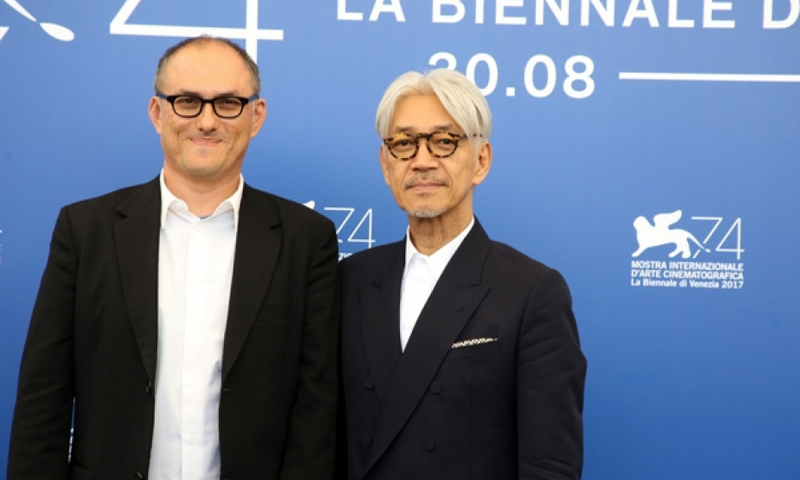 Since the late ’90s, Ryuichi Sakamoto has also been increasingly involved in a number of activism initiatives (such as his Zero Landmine project, created to promote awareness of the problem of landmines). The documentary draws a parallel between the evolution of Sakamoto’s music and his life journeys. Following Fukushima’s disaster, Sakamoto became a strong advocate of support and aid for the victims of the earthquake, tsunami, and 2011’s anthropogenic nuclear meltdown. In 2014, Sakamoto was forced to take the first major break of his career upon his diagnosis with throat cancer. Thankfully, in just over a year, he returned to his work and he closed 2015 with 2 film scores: Iñárritu’s The Revenant, and Yoji Yamada’s Nagasaki: Memories Of My Son. In 2017 Sakamoto released his 16th solo album, async, a touching mix of haunting melodies, field recordings, and electronic soundscapes. The documentary took 5 years to make, beginning in 2012, when the wounds of the earthquake, tsunami, and nuclear disaster of Northeastern Japan were still relatively new. CODA starts with the images of the artist visiting a piano that miraculously ‘survived’ the tsunami. The interweaving between nature, humans, and technology recurs often in the film. The imperfections of a broken or out-of-tune piano, for the artist, become a symbol of the ‘fight’ between a natural state against the perfection imposed by modern technology. Besides some fragments covering Sakamoto’s past works (i.e. his collaborations with Bernardo Bertolucci in The Last Emperor and The Sheltering Sky), most of the documentary is an intimate affair, showing the artist in his NY home/studio. When I say intimate I don’t just mean that we get to see Sakamoto at work and hear his thoughts as the creative process unfolds. The director shows us the most private side of the artist’s daily life and issues (from a toothache to the surfacing of cancer). CODA offers precious insight into his studio work. 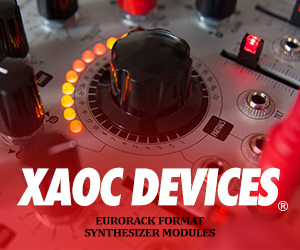 We see him surrounded by instruments (a Prophet-6, a small modular system as well as bowed cymbals and charming drone-making tools, among other things) and discussing the sources of inspiration of async (i.e. Andrej Tarkovskij and his creative use of environmental sounds and music). Sakamoto is certainly not new to field recording. In the film, we see him recording the sound of melting arctic ice, during a 2010 scientific expedition, He also employs this technique at home and in the woods, capturing the sounds that are an integral part of his latest album. Upon hearing back those sounds blending with his synths in the draft mixes of the album, his enthusiasm is contagious. CODA achieves a delicate balance. It’s clearly political, but showing Sakamoto’s increasing attention towards environmental disasters, it ultimately focuses on the artistic outcome. “More than anything, I wanted to know how this change would manifest in his art,” says Stephen Nomura Schible. 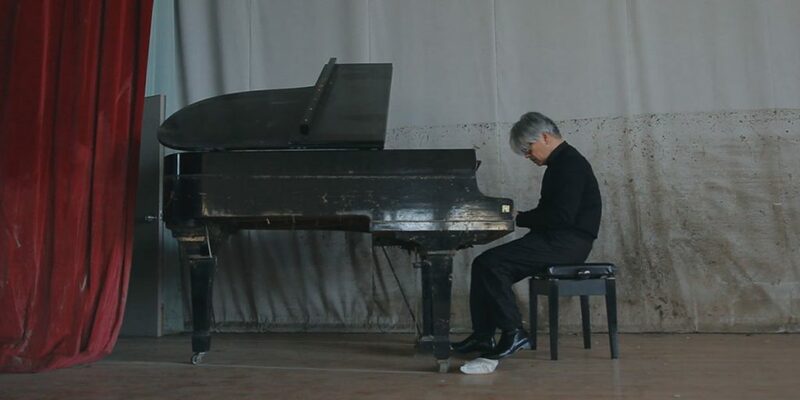 Ryuichi Sakamoto:CODA is a wonderfully thoughtful, multi-faceted portrait of both the artist and the man – a must-watch for any electronic music and movie buff, even if you’re not familiar with the artist’s work. It left me wanting more, and that’s always a good sign. The documentary is currently available on MUBI (North America only at the time of writing) as well as on iTunes (in the U.S. and other selected countries). 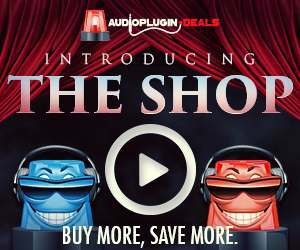 How to watch CODA in other countries? 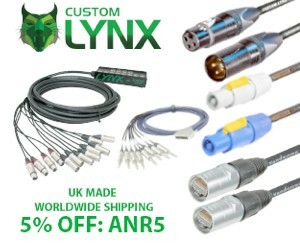 We have contacted the international distributor, but we haven’t heard back. We’ll update the article if there are any developments.